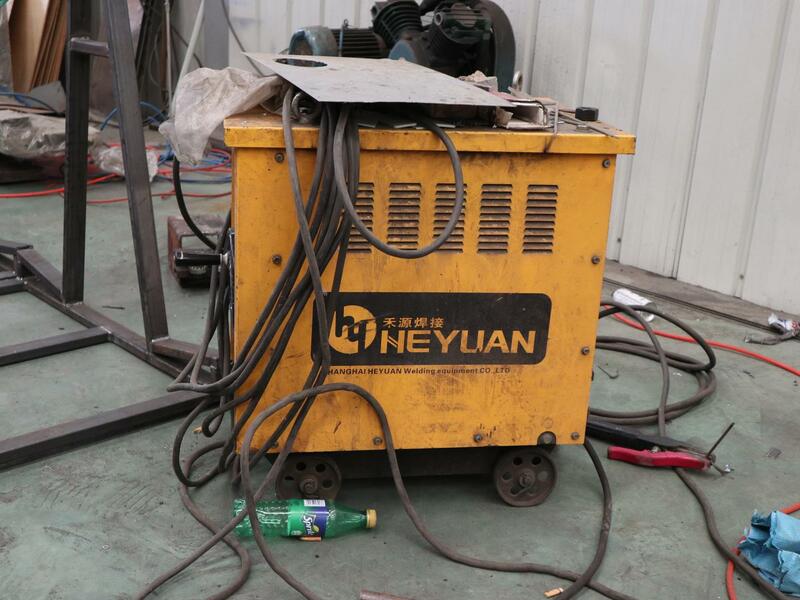 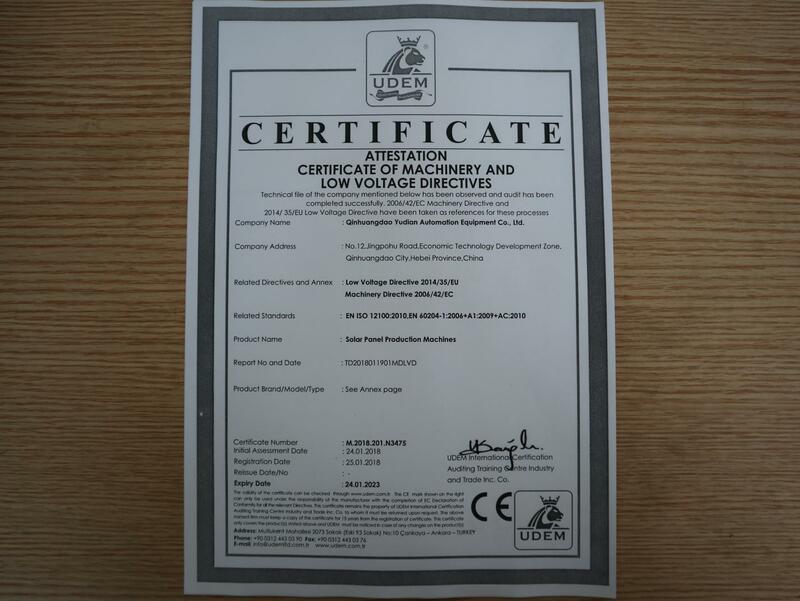 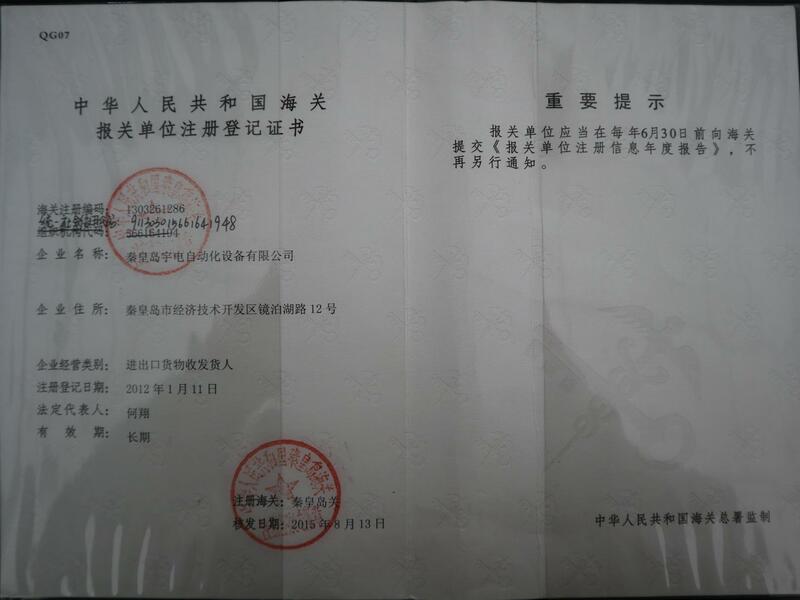 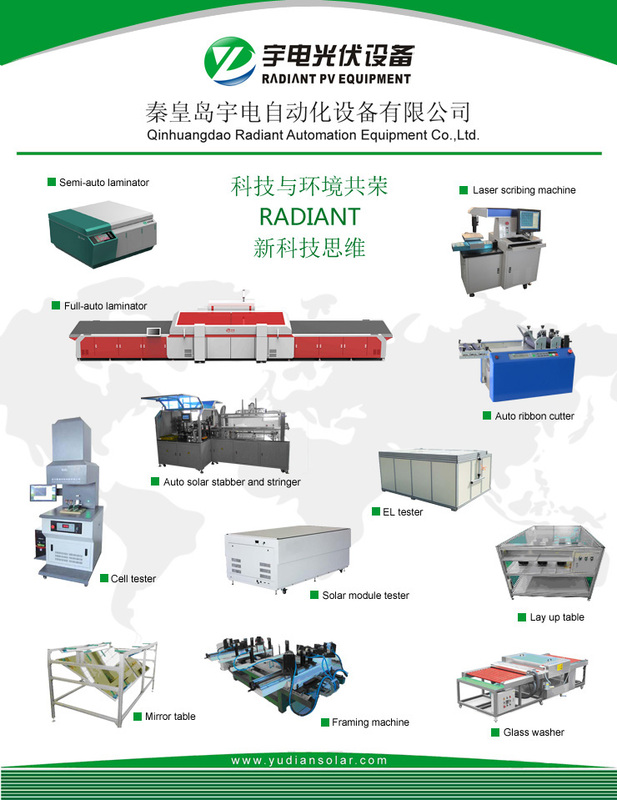 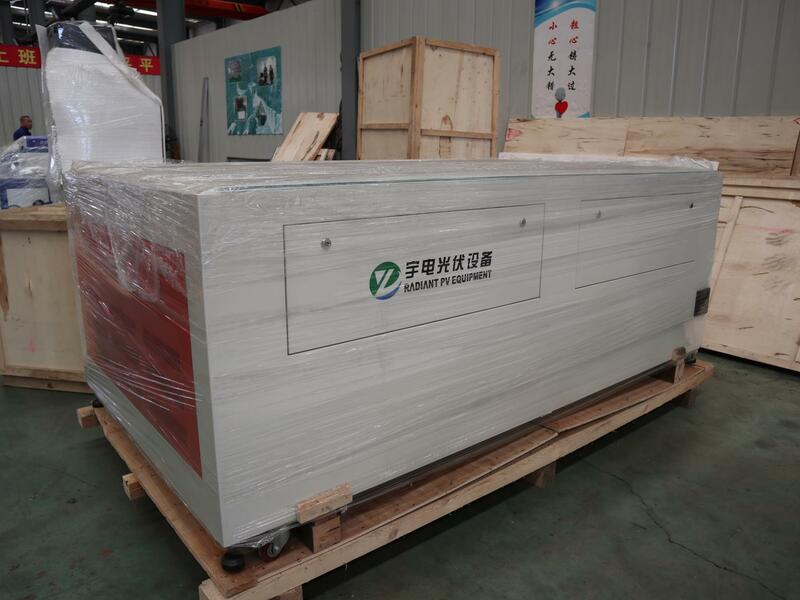 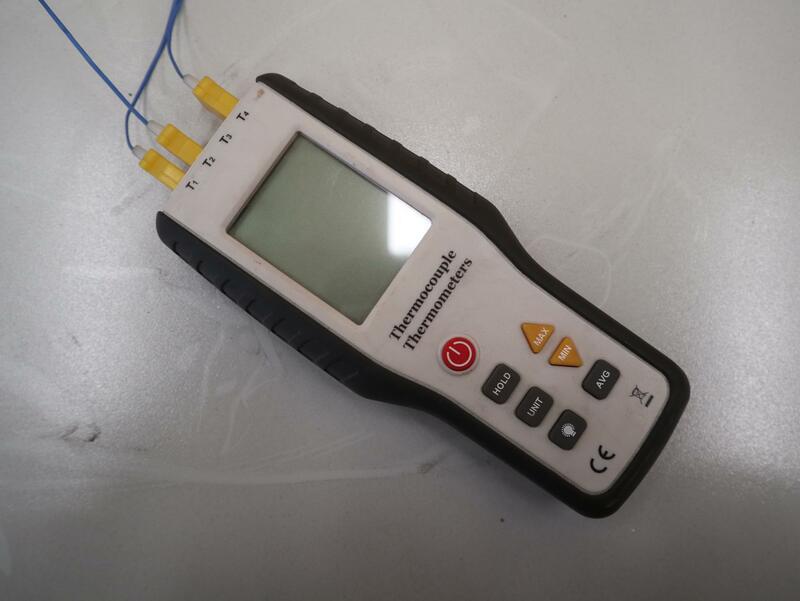 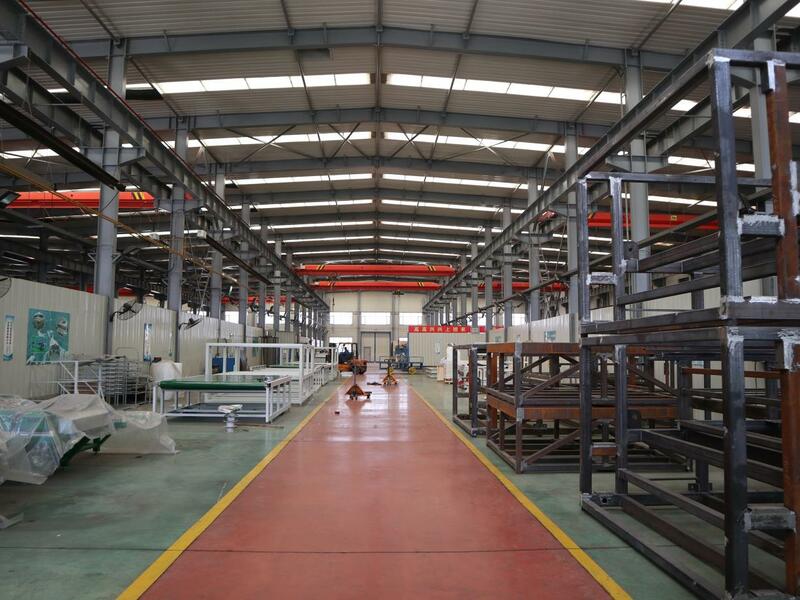 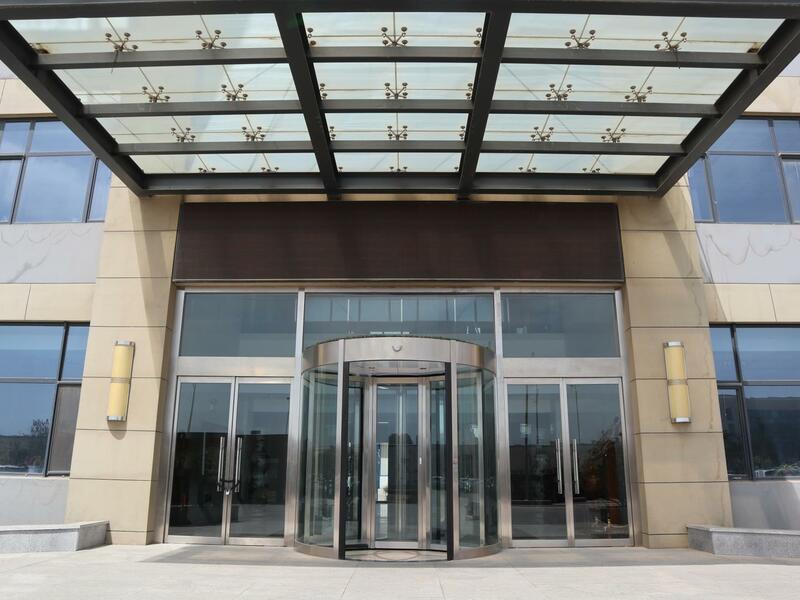 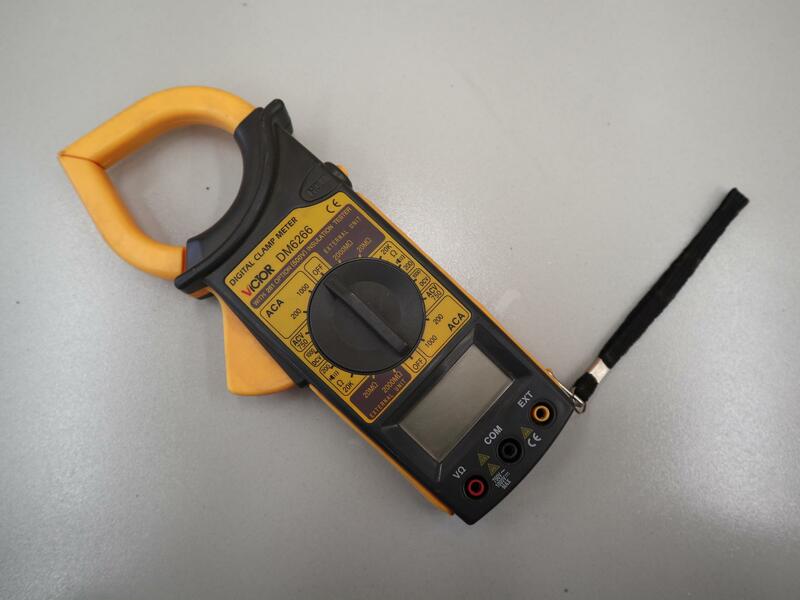 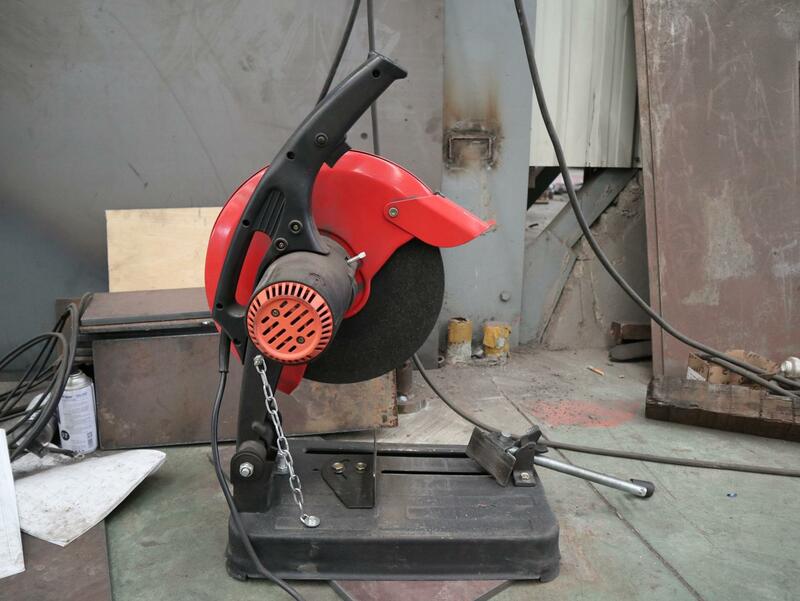 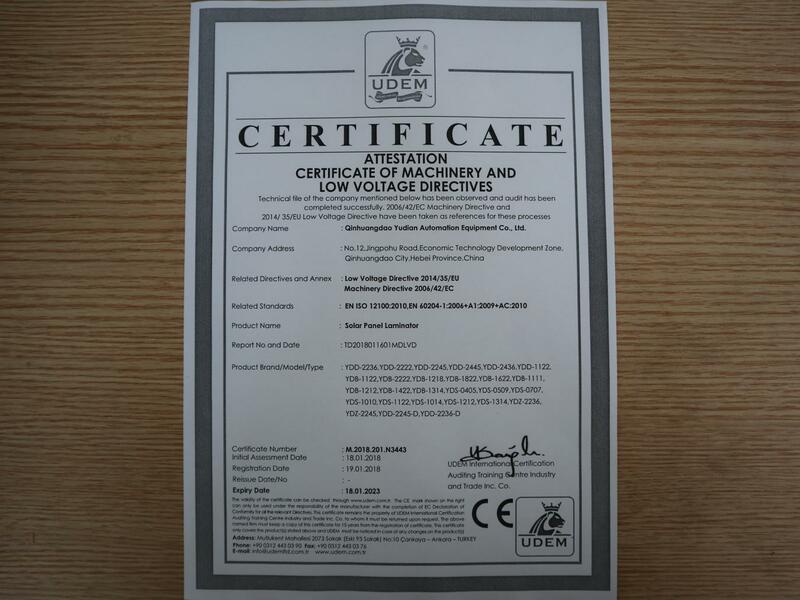 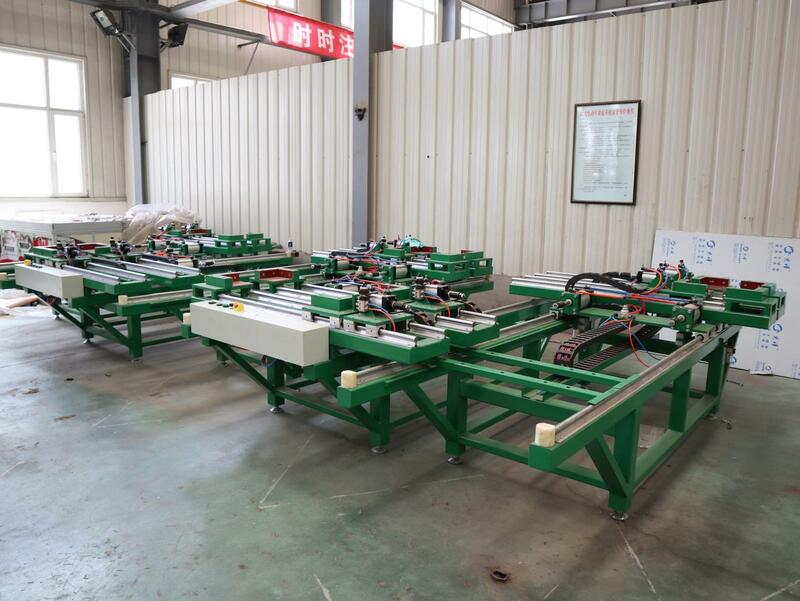 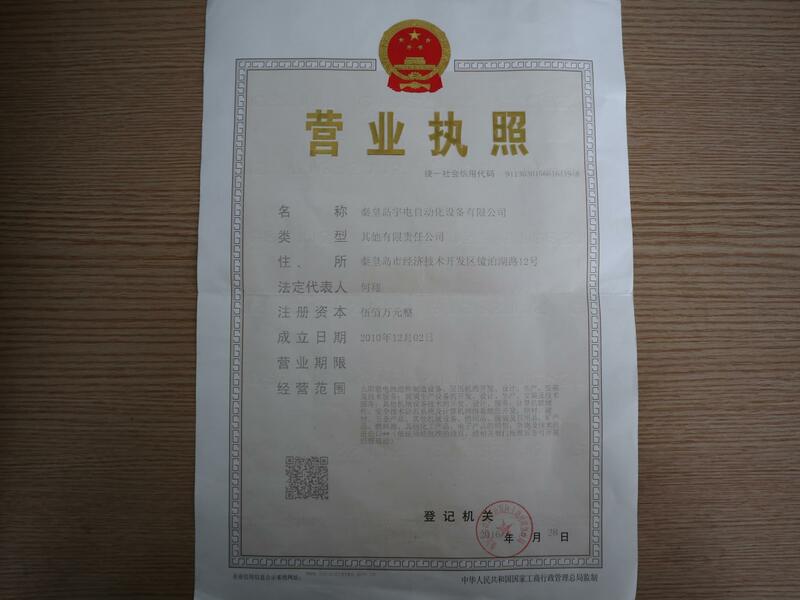 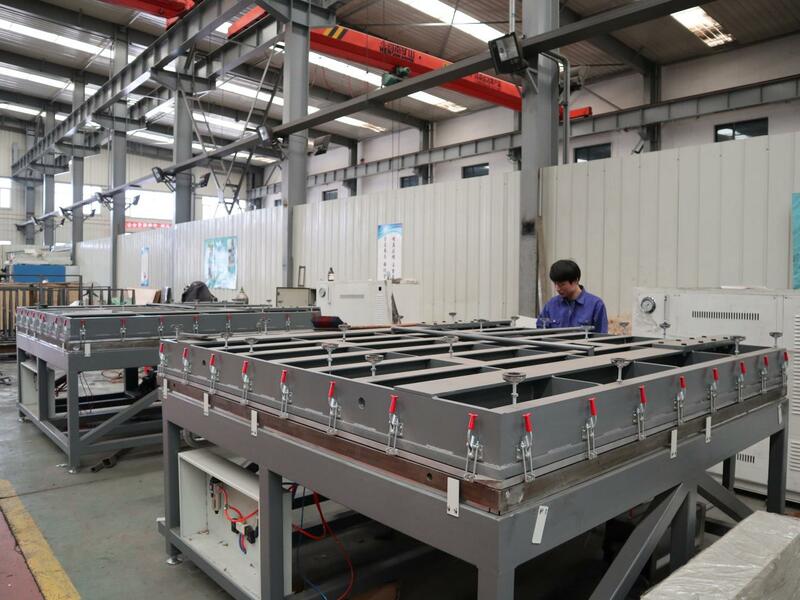 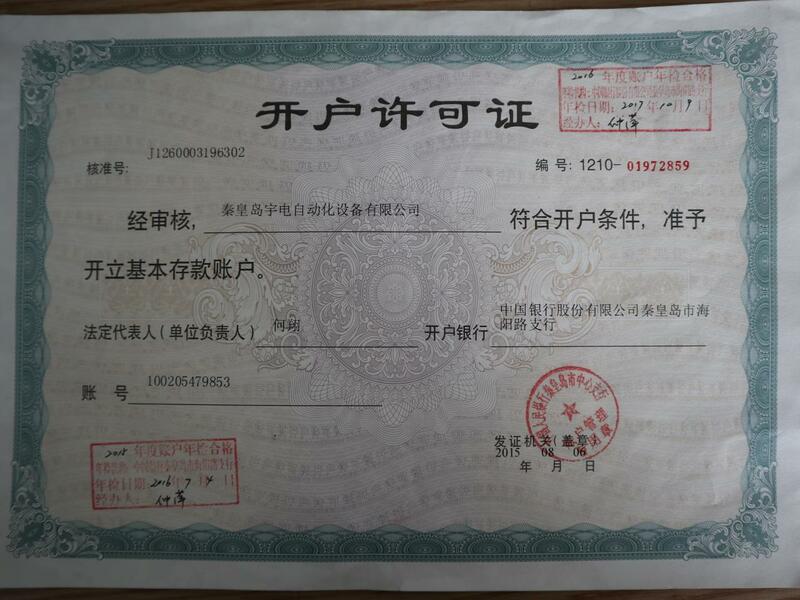 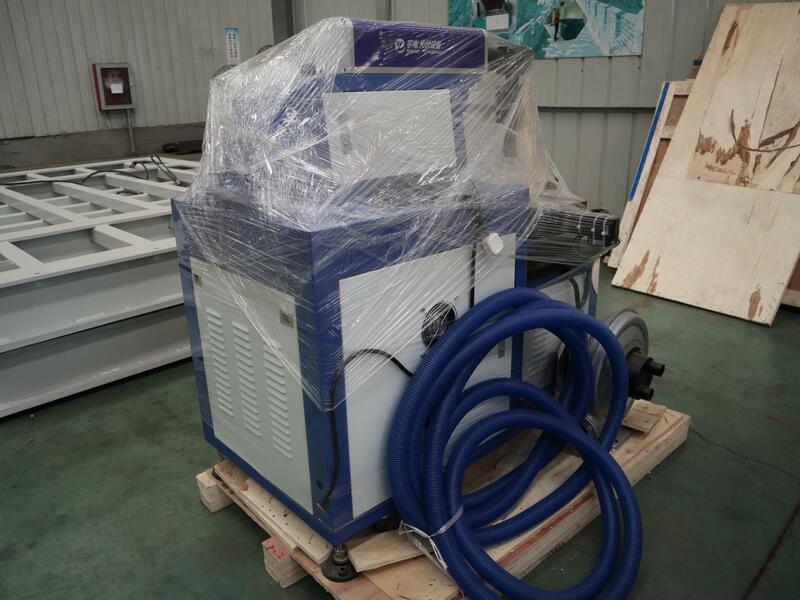 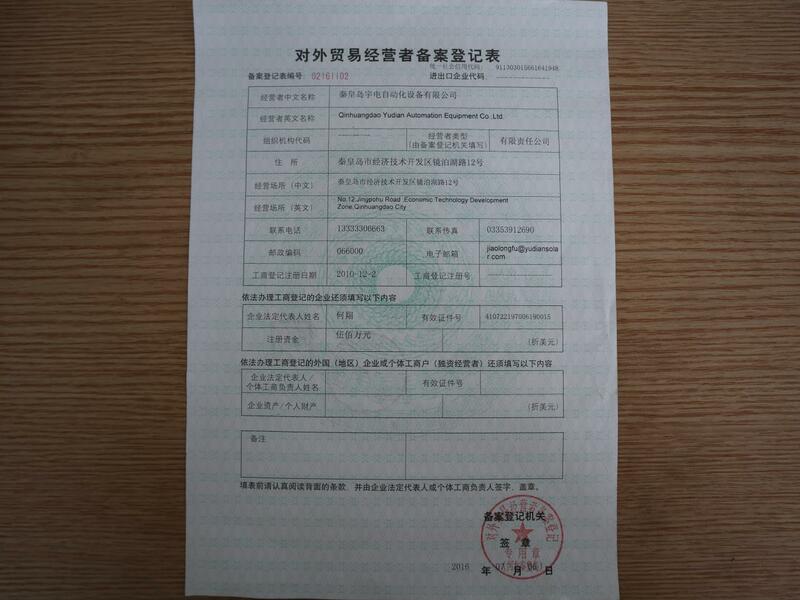 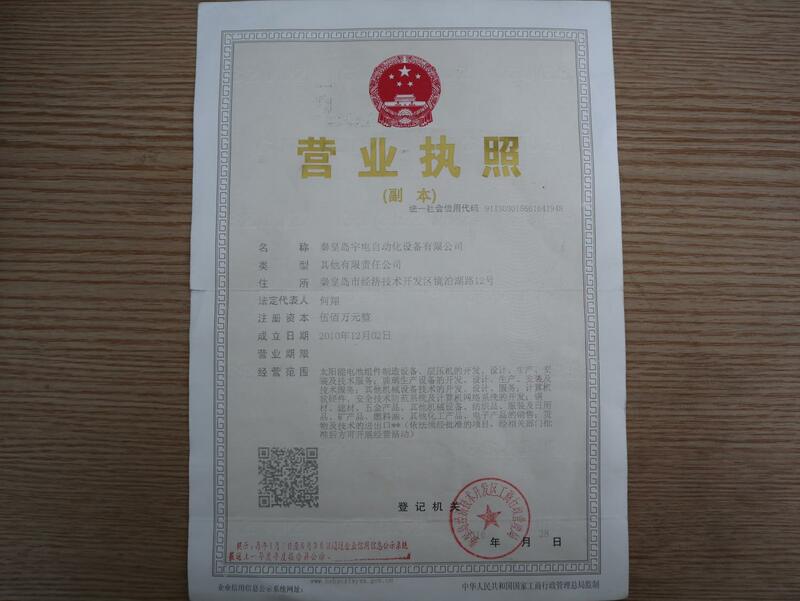 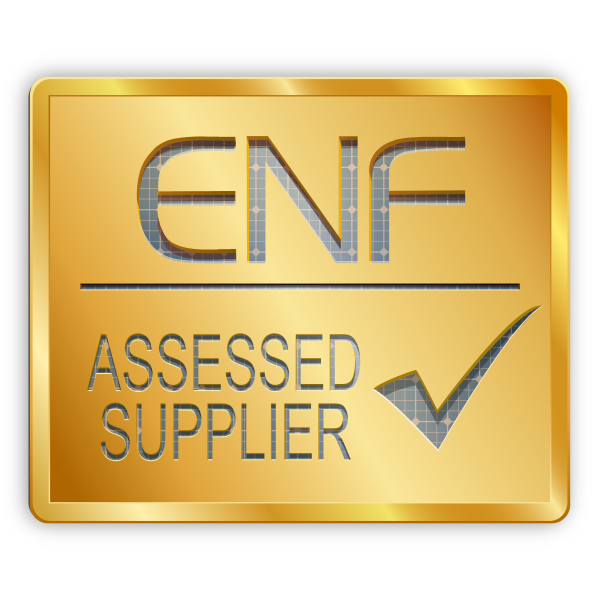 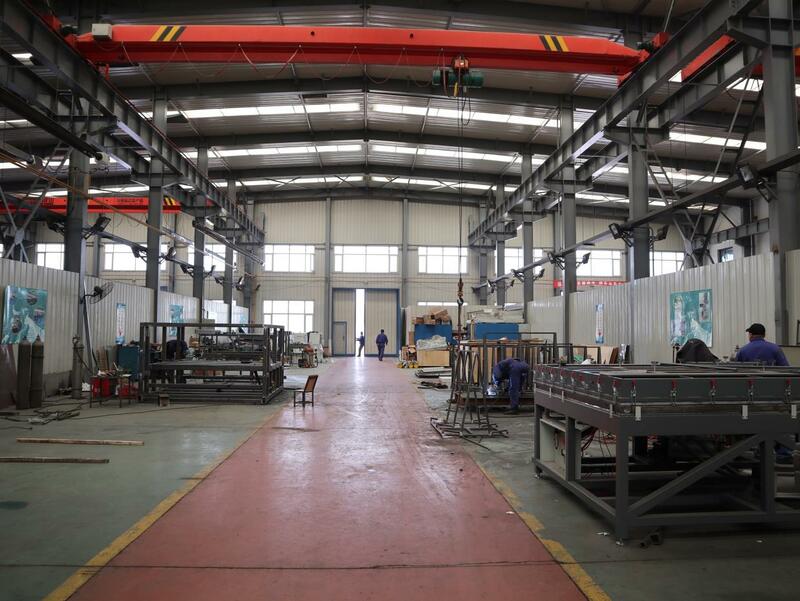 Confident in the quality of their equipment and processes — Qinhuangdao Yudian Automation Equipment Co., Ltd. (Radiant Automation Equipment) has opened their doors to an independent third party inspection service provider. 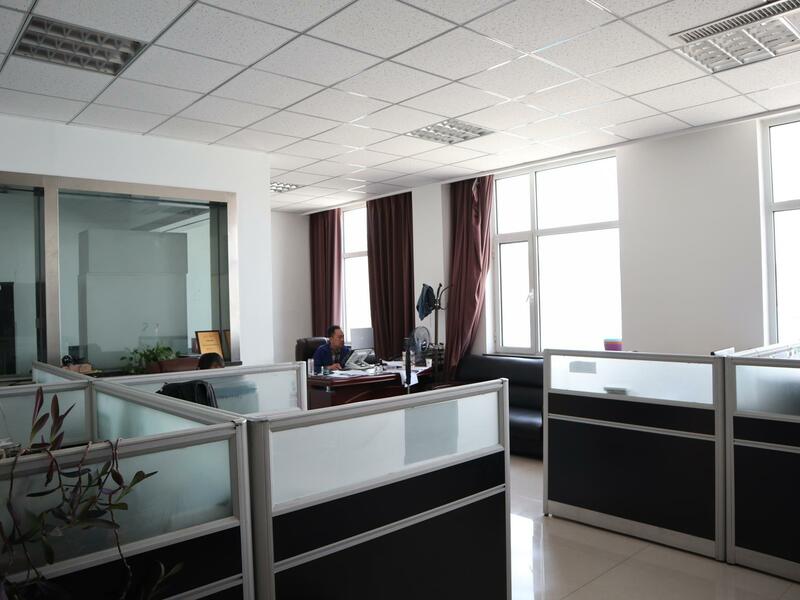 There are 2 R&D engineers in the company. 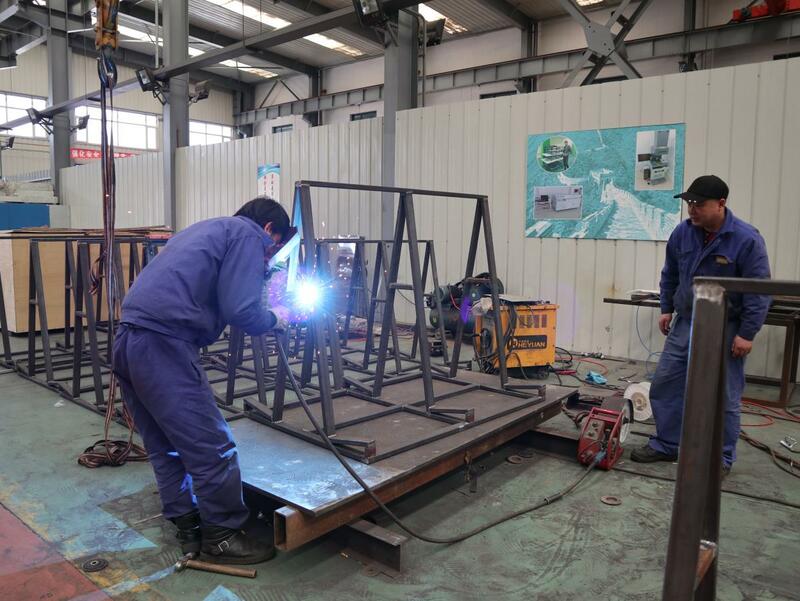 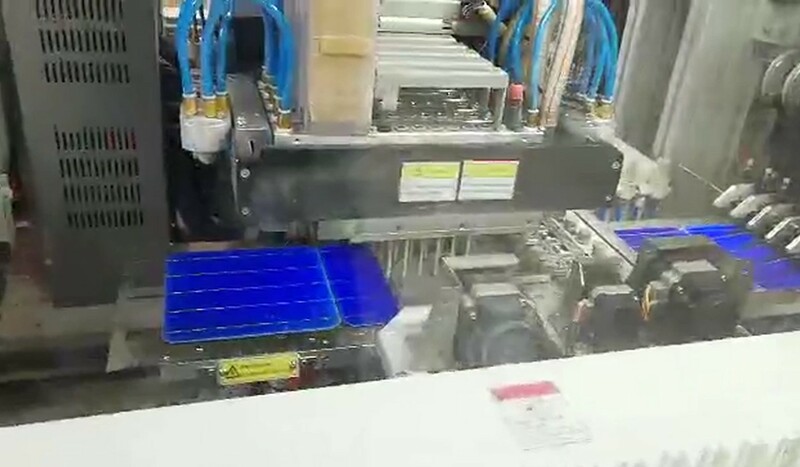 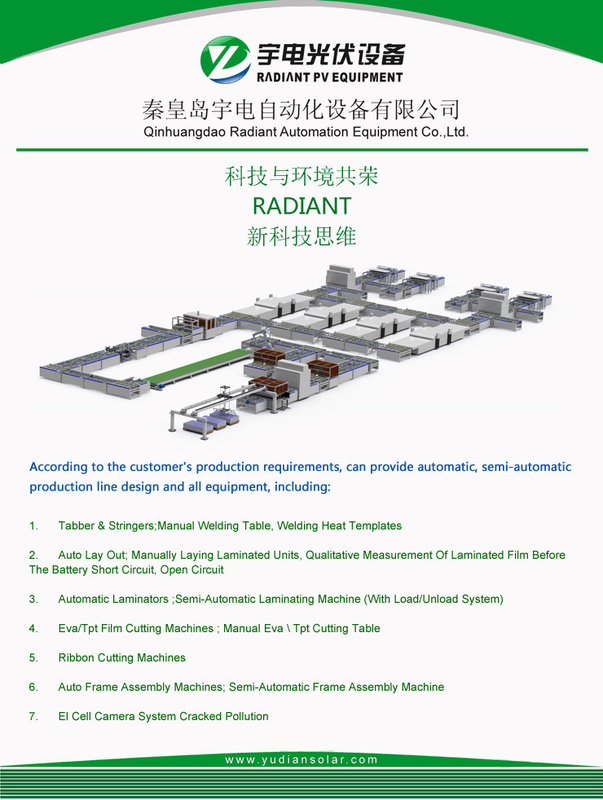 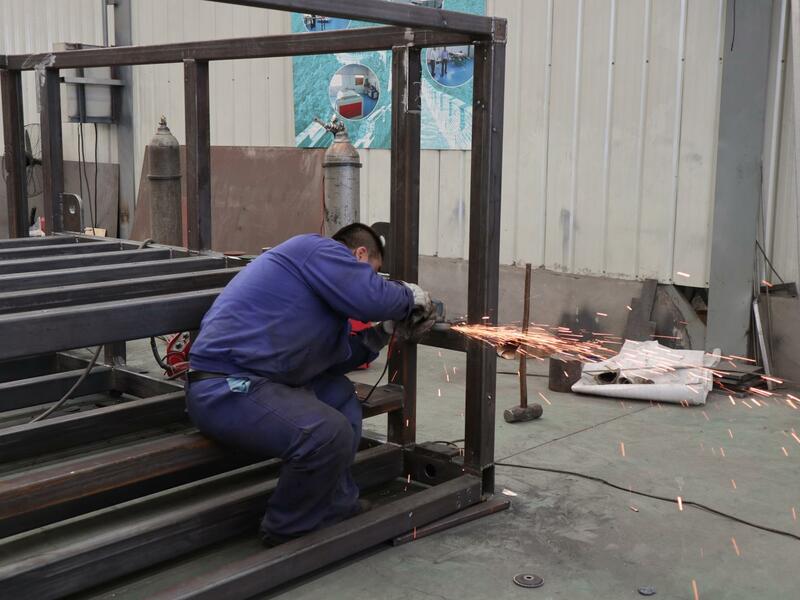 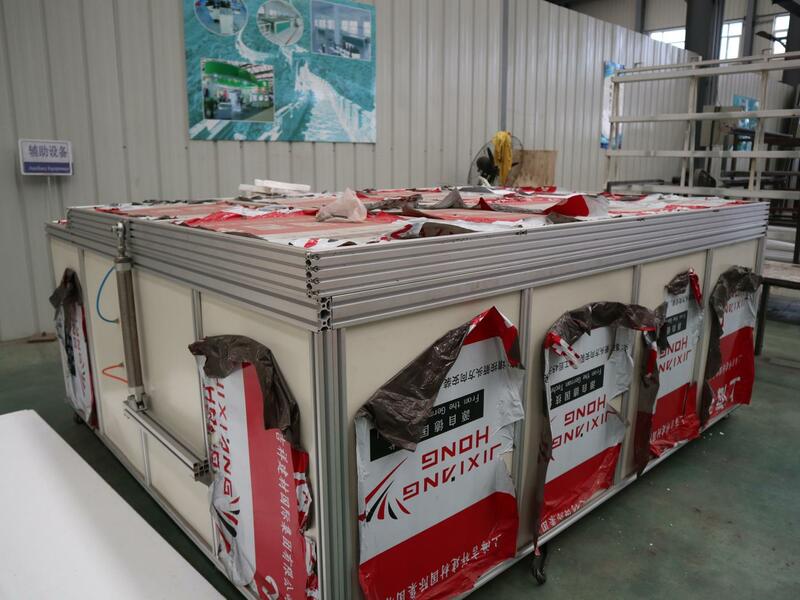 25 Feb 2019 Radiant shipped turnkey production line for 25MW solar panel to Mexico.